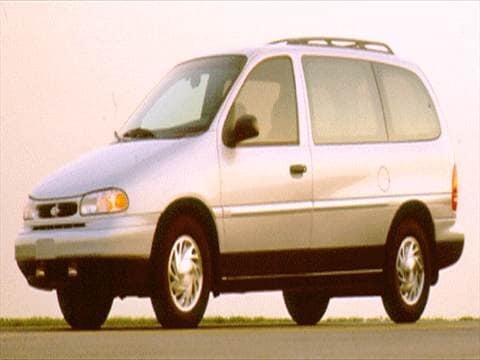 The 1996 ford windstar passenger electric vehicle qualifies for a federal tax credit of up to $7,500, effectively reducing the net base price. Amazing Vehicle I love it! I'm not a Ford person, but this Windstar was highly recommended. I was very pleased with the mileage. I bought it in 2011. No leaks. This Van has been a work horse for my wife. This is the best car I've ever owned. I get 34MPG not 16!!!! R you towing a 2bdrm RV?